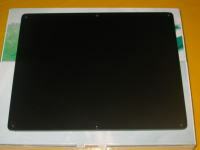 Most good mousepads are made from hard plastic, so you might be wondering if there are any good alternatives out there which are not made of plastic. 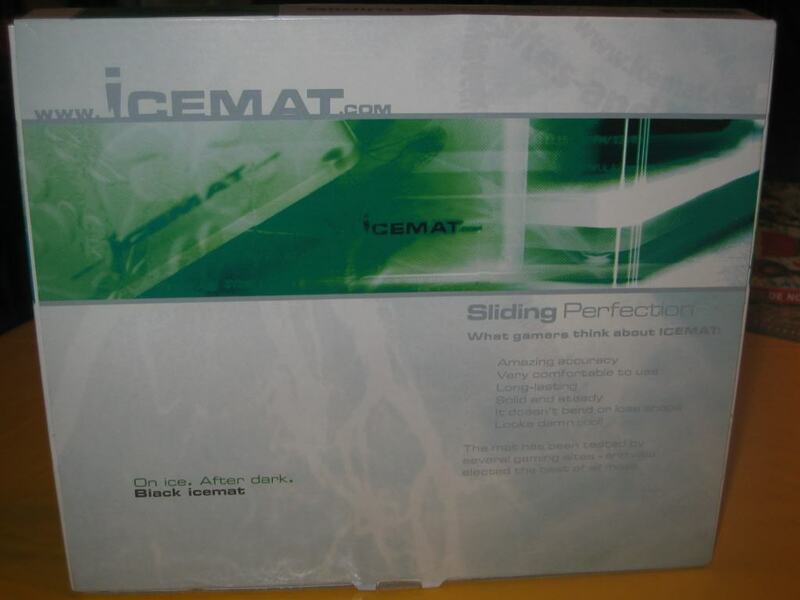 In this review I'm going to give you a look at the Icemat Black. 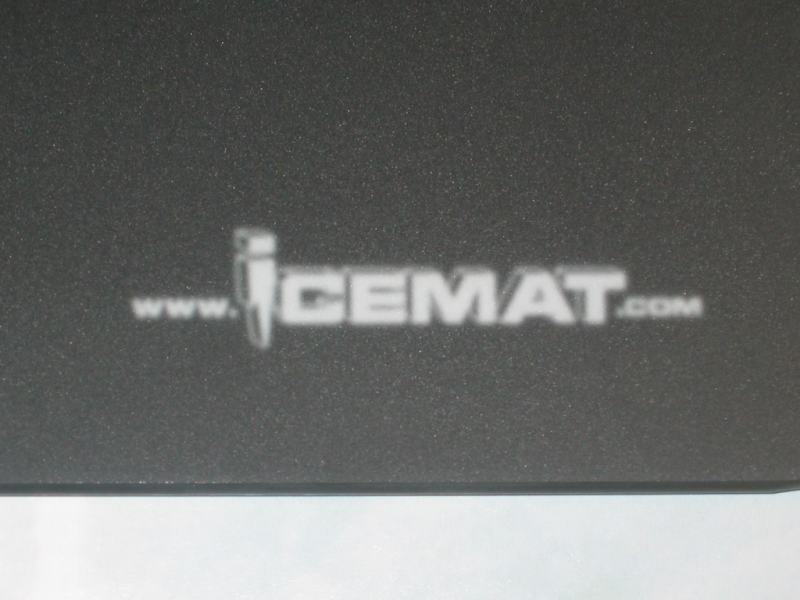 The Icemat Black is made out of glass. 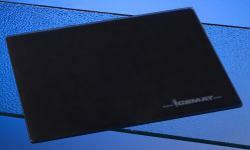 The most obvious distinction from an ordinary mouse pad is the fact that the Icemat is made from glass. Furthermore the polyurethane feet beneath the Icemat, secures that the Icemat will stay in place, be stable, without sliding and the Icemat always keeps its shape. 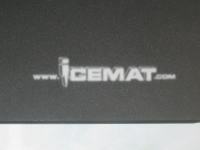 The logo on the Icemat is placed on the bottom of the mat, in order not to affect the mouse movements on the surface. 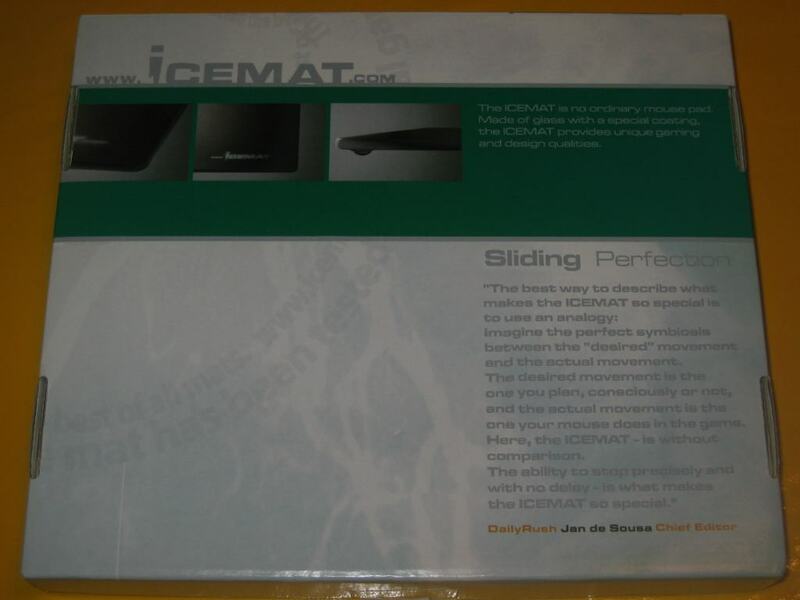 With every Icemat, free Icemat-Padsurfers comes along in the retail box. 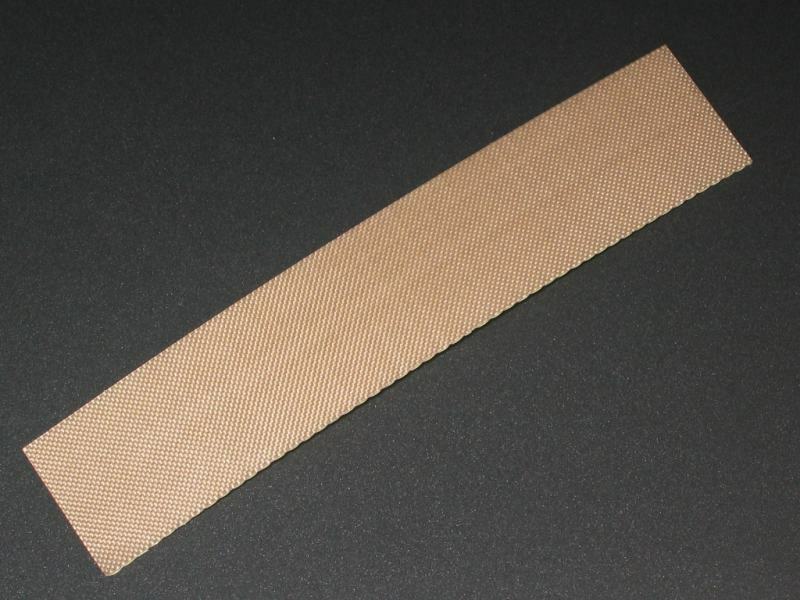 Padsurfer is a stripe of special made teflon tape. The product is made in Denmark. 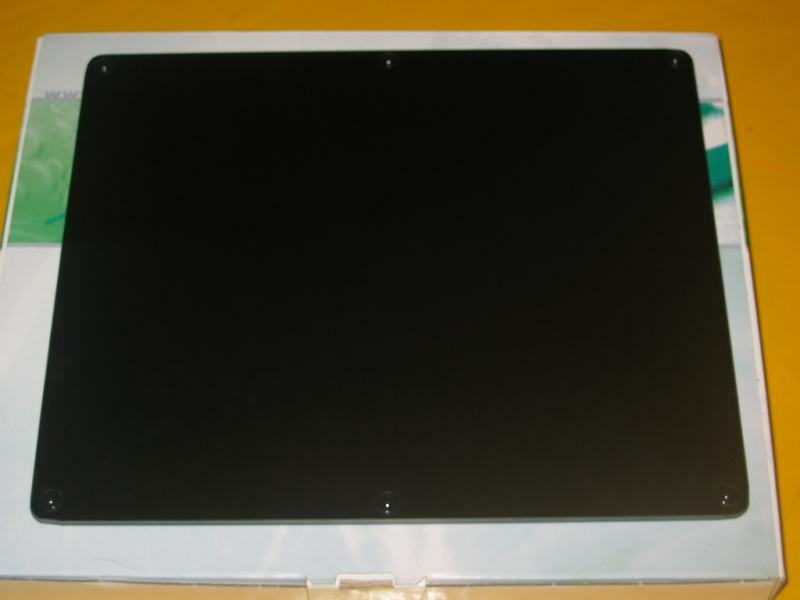 CNC machines ensures that the quality of the glass has a consistent high standard in every detail. Prints are made with special care and every item is double-checked manually. 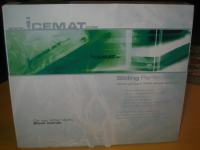 One Icemat retail box measures 285 x 245 x 32 mm. A single Icemat has the weight of 0.449 kilogram and including the box it has the weight of 0.639 kilogram. The weight of the Padsurfers in the plastic bag is 0.005 kilogram. Gamers has approved the product. Fast and professional expedition to customers. Except for Wireless Intellimouse® Explorer and Intellimouse® Explorer 3.0 from Microsoft on the Black Icemat neither of the two Icemats officially supports the use of optical mice. 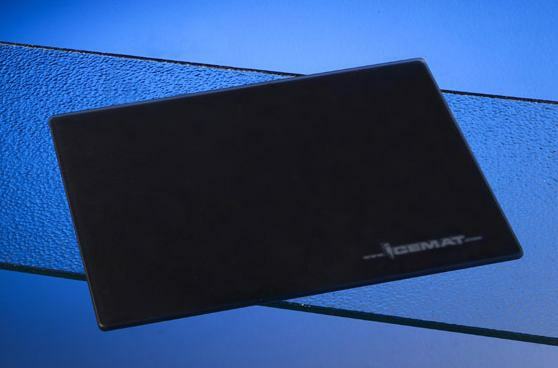 The name Icemat Black obviously refers to the colour of this glass mousepad : Black. These mousepads are made in Denmark and its measures are 250 x 210 x 6.2 mm. 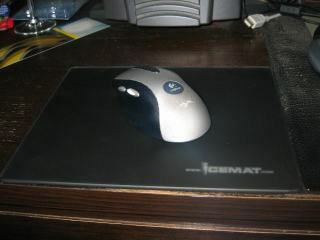 In the bottom right corner of the mousepad you can see a frosted Icemat logo. 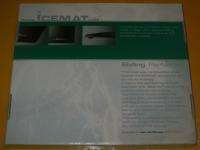 On the back of the Icemat are six feets to prevent slipping. It is a strong and heavy mousepad, but remember that it is made out of glass, so there is a rather high chance that it will brake if you accidentally drop it. On the left a closer look at one of the polyurethane feets which are glued to the glass surface. On the right the thickness of this mousepad : 6.2 mm. 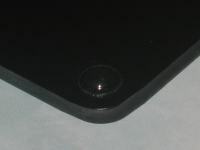 You can hardly see it on the pictures but the edges of the glass mousepad have a greenish shade. Also included with each Icemat is a padsurfer. These should be applied on the feets of your mouse to improve accurancy and to decrease noise. Applying it is very simple. Cut of a piece of the Teflon tape for each feet of your mouse and stick it on the feets. Then seal the edges with your finger nails and your done. Actually to be honest I was quite sceptical about this mousepad. I was expecting a lot of noise from this mousepad when moving my mouse over its glass surface. Then when I received the mousepad I tested it and indeed it made a very annoying scraping sound. But fortunately after applying the padsurfers to the feets of my mouse it became almost noiseless. Only when moving your mouse very quick over the surface you will hear a soft sound, but it is not as loud and irritating is the sound I heard first without the padsurfers applied. The mouse I used for this test is the Logitech MX700. On their website they say that the Icemat Black is offically only compatible with the Wireless Intellimouse Explorer and Intellimouse Explorer 3.0 from Microsoft but I had no single problem with my Logitech MX700. It slides very smooth over the surface of the pad, and its accurancy is very high. 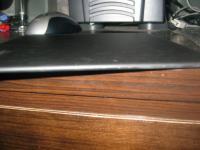 - Its weight and feets will make sure that it won't slips over your desk. - Makes an annoying scraping sound if you use it without Teflon tapes. - It is made out of glass so sometimes it will feel too cold.